Protein Ice Cream with Only 2 Ingredients! 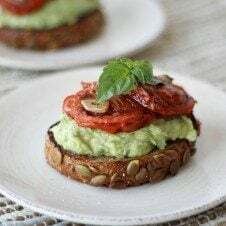 Lately, I’ve been whipping up healthy snack recipes front, right and centre. The goal with all of my snack recipes is to get them under 200 calories (so that you don’t spoil lunch or dinner! ), and ensure that they pack the hunger-crushing combination of protein and fibre (ideally at least 5 g each). My new favourite – protein ice cream! 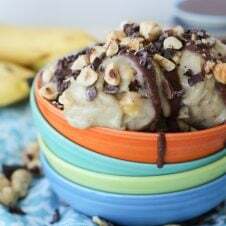 When this recipe for protein ice cream came to me, I felt like I had struck dietitian gold. This is easy as pie, packed with protein and fibre, and makes me feel like I’m eating dessert. Yep, I found a way to make protein ice cream out of cottage cheese and fruit. If that doesn’t sound amazing enough, consider that one serving has just 189 calories but packs 5 grams of fibre and whopping 19 grams of protein! Oh yah! The only downside to cottage cheese is that it tends to be high in sodium, but I have two tricks to help you mediate that. First, always buy the lowest sodium brand you can find. And two, give it a little rinse in a colander. By rinsing the curds, you will help rinse off some of the excess sodium (which will also help this protein ice cream taste a bit more sweet). 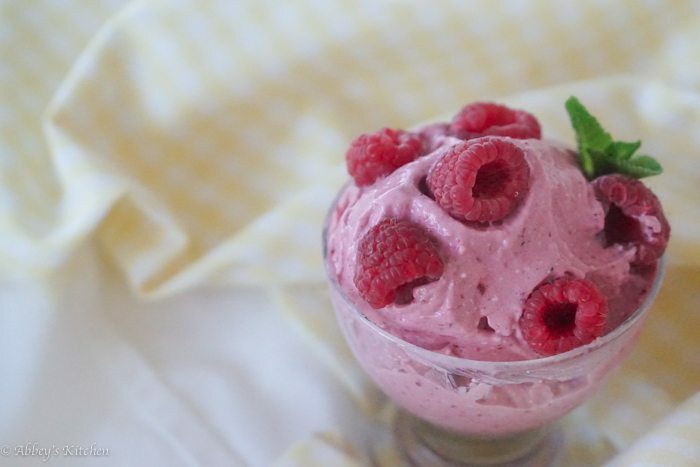 Now, the flavour possibilities are endless with this protein ice cream. You can add a bit more sweetness with your favourite sugar or artificial sweetener (that’s what my fiancé likes). 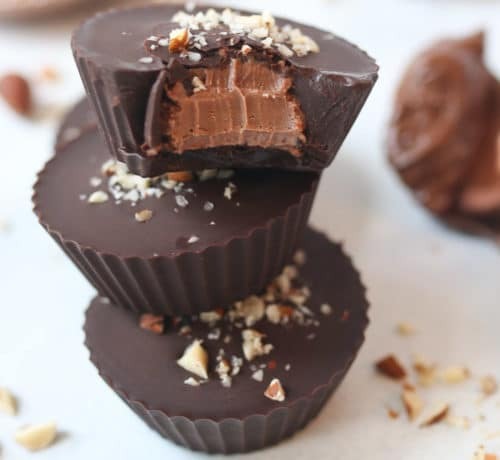 You can add almond butter for a nutty treat, or a little cocoa for a taste of chocolate heaven. You can also try throwing in freeze dried fruit, coconut, or chopped nuts. 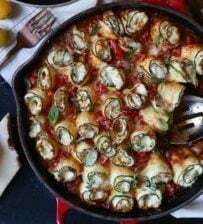 You can also make a big batch, by pureeing it up, freezing it into ice cube trays, and then giving it a quick blitz before you want to eat it again. 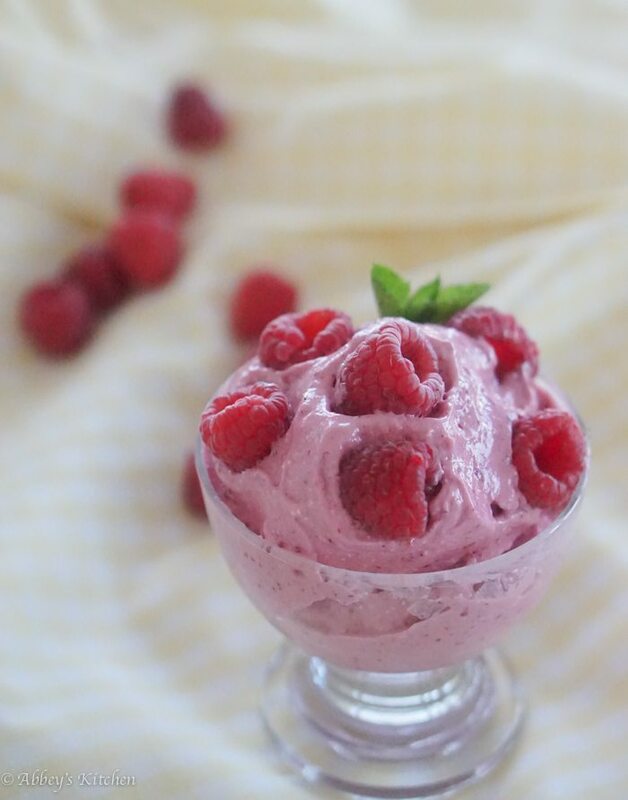 Let me know what flavour combinations you want to try with this easy protein ice cream. 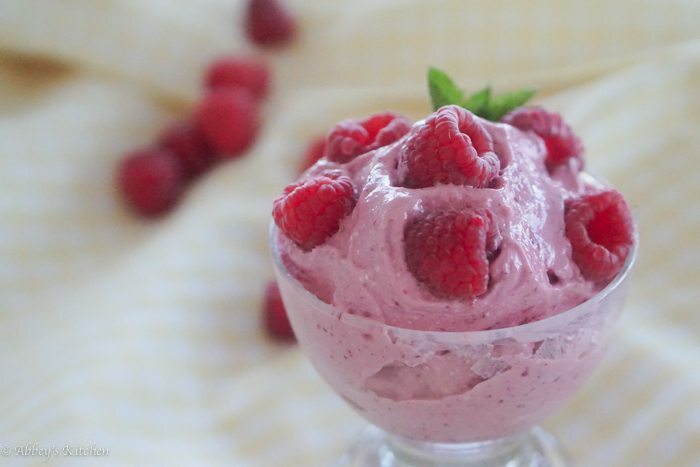 This berry cottage cheese ice cream is easy as pie, packed with protein and fibre, and makes me feel like I’m eating dessert. 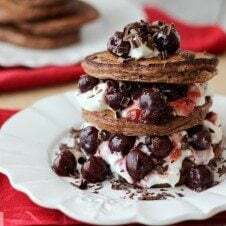 Puree the cottage cheese with the frozen berries until very smooth. Serve with additional berries and a sprig of mint if desired and enjoy! 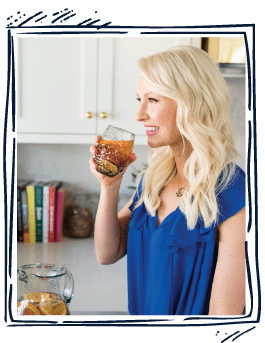 Abbey Sharp is a Registered Dietitian, an avid food writer and blogger, a cookbook author and the founder of Abbey’s Kitchen Inc.
Abbey Sharp is a Registered Dietitian, an avid food writer and blogger, a cookbook author and the founder of Abbey's Kitchen Inc. This sounds like such a delicious, healthy snack! I LOVE cottage cheese! It looks good, can’t wait to try it out myself! Hello, I’m Abbey! 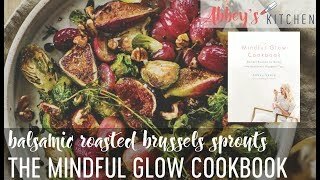 I'm a Registered Dietitian (RD), an avid food and recipe writer, a TV nutrition expert and spokesperson, a YouTube host and the founder of Abbey’s Kitchen Inc. Abbey's Kitchen is a multi- faceted food and nutrition media brand developed with the goal of celebrating the pleasurable eating experience. For more information about me, check out my bio here. Marketing Permissions: Abbey’s Kitchen Inc. will use the information you provide on this form to be in touch with you and to provide updates and marketing. You can change your mind at any time by clicking the unsubscribe link in the footer of any email you receive from us, or by contacting us at [email protected] We will treat your information with respect.